This is a site called Molasses Reef, The Winch Hole. 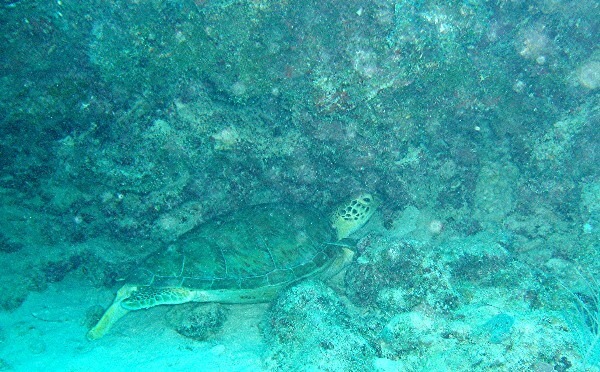 Photos by Rod 18 Nov 04 in about 30 feet water. 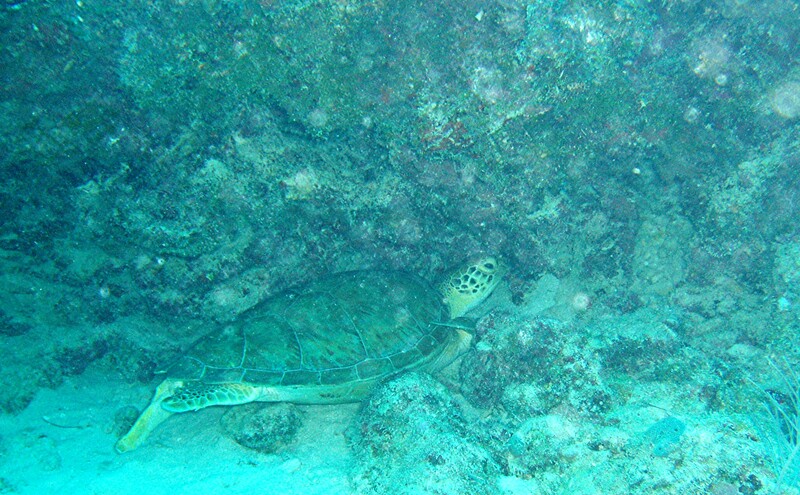 The spotting of the Turtle below was the highlight. 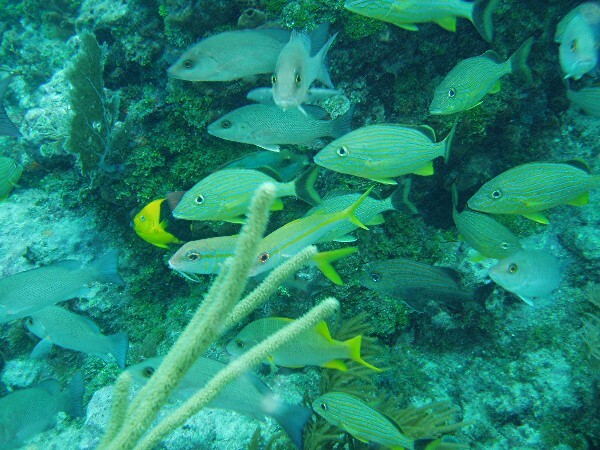 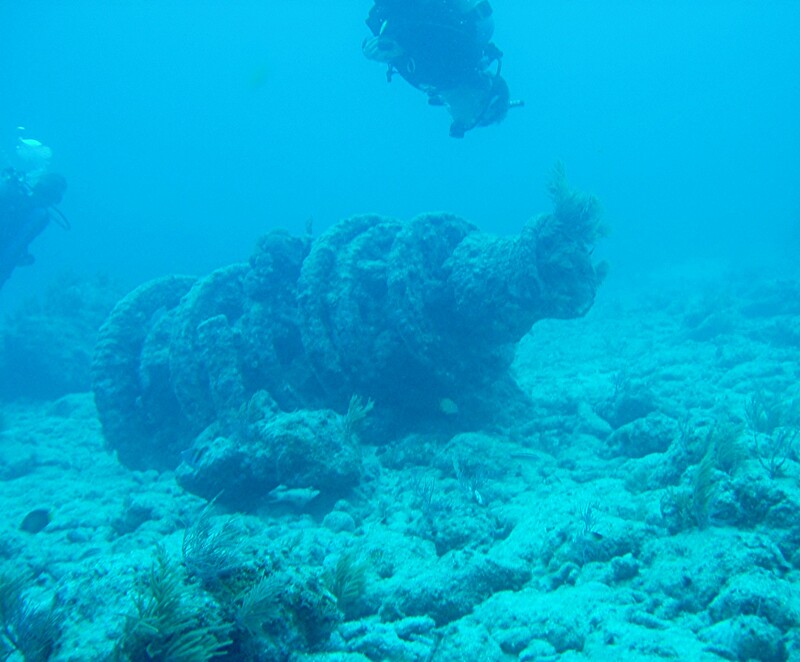 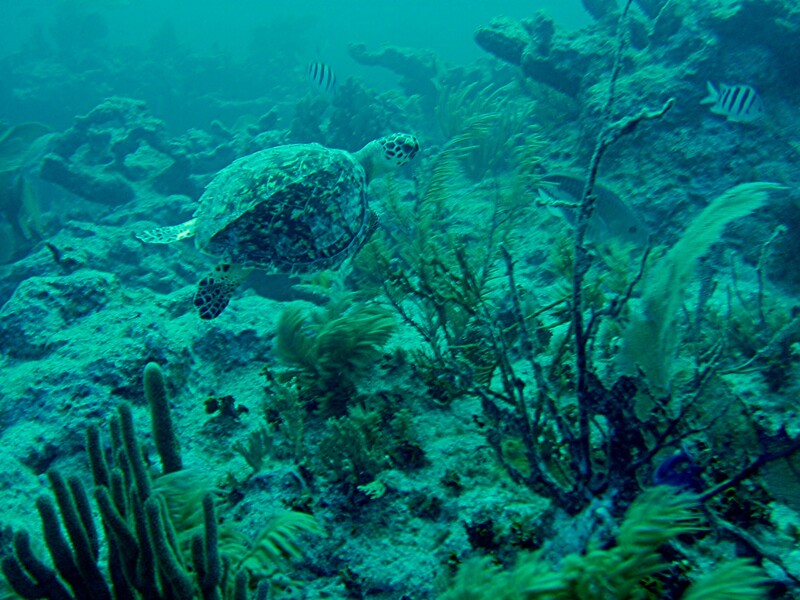 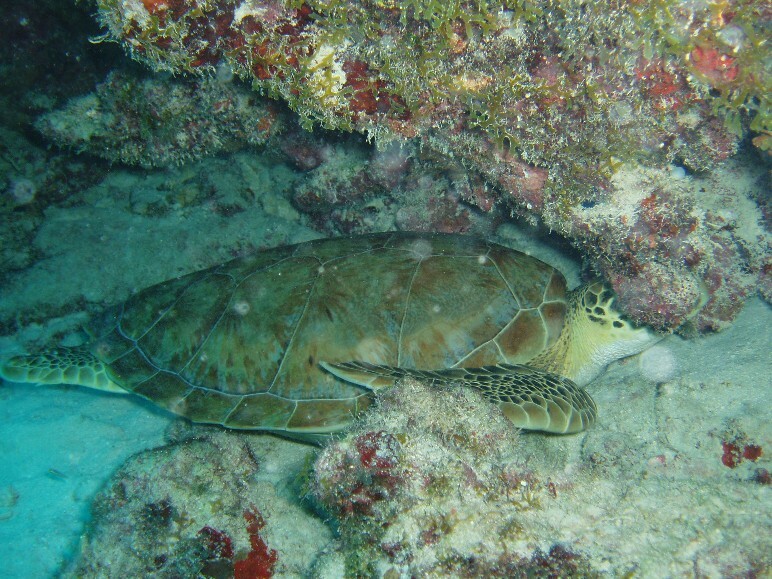 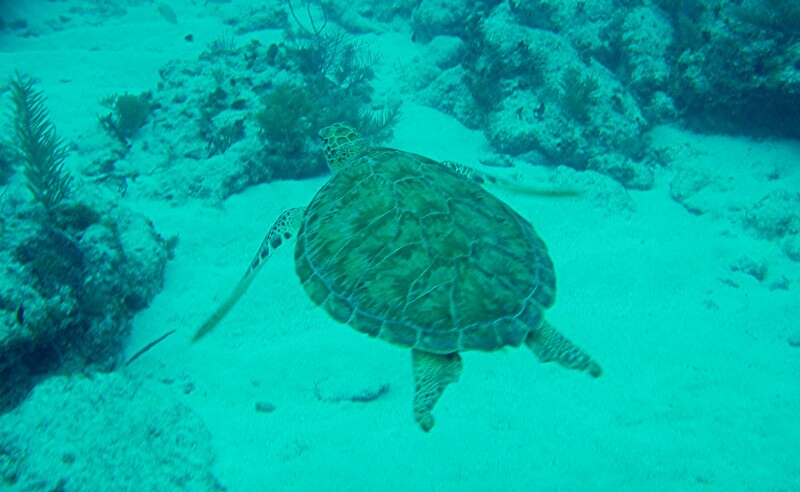 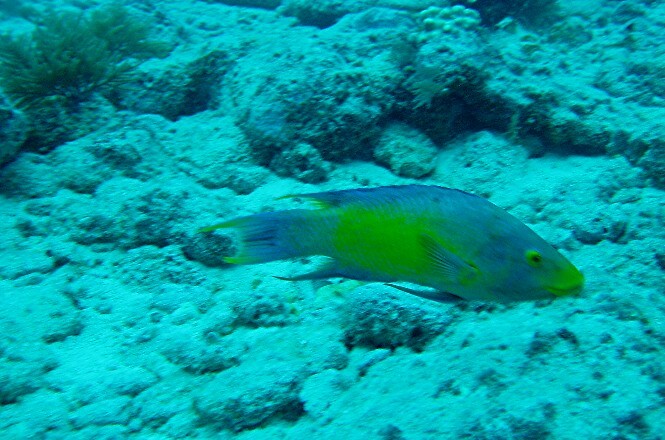 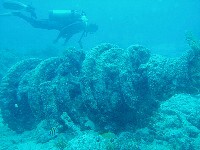 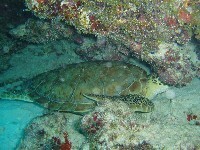 Location was Molasses Reef, Key Largo.